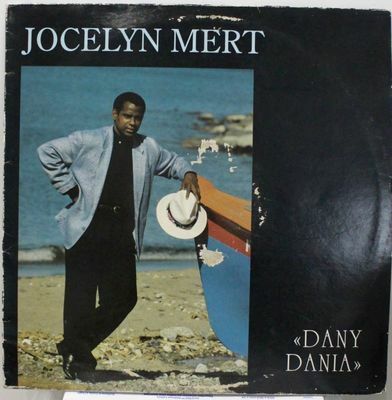 JOCELYN MERT BABY I LOVE YOU DIGI REGGAE LOVE MARTINIQUE LISTEN JOCELYN MERT BABY I LOVE YOU DIGI REGGAE LOVE MARTINIQUE LISTEN !!! SHIPPING FROM FRANCE !!! Record : VG+/EX Cover : VG small peel off on face cover.